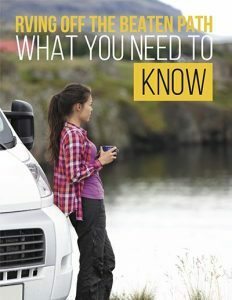 If you are planning on buying an RV, there’s a lot of things to consider. One feature that you may not have given much thought, but that is important nonetheless, are RV seats. Aside from the standard RV seat, there are other options available, depending on the goal that you are trying to meet. Dual-purpose RV seats can serve as RV furniture, such as: a passenger seat during the daytime, and a comfortable sofa bed at night. Console seats are perfect for kids, and they are also space savers, something which is essential in an RV. If you find that your seating position is your biggest issue, consider a seat with an adjustable pedestal base. If you plan on being on the road for long periods of time, then an RV seat cushion will keep you nice and comfortable. Another option, called a cool or heat seat, is a temperature-controlled cushion. 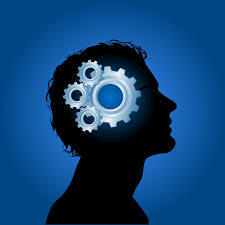 They use thermo-electric technology (like an electric cooler) to provide extra comfort, regardless of the temperature. To add to your comfort on your RV trip, toilet seats are an important consideration, because it’s the ‘little details’ that provide a slice of home wherever we go. There are different types of RV toilet seats. They range from the bare-bones, no-thrill types, to the soft and comfy kind, that cushion your bottom like pillows. There are even those made from durable, molded wood, that are scratch-and-chip-resistant. Direct sunlight will fade your RV seats, especially the RV driver’s seat, or captain’s chairs. That beautiful panoramic RV windshield helps to let the ultraviolet rays of the sun hit the areas where you are sitting. This can cause irreparable damage. An RV sun shield will do wonders in blocking UV light, and will help preserve your seat. Seat covers provide excellent protection, plus they can add an element of style. 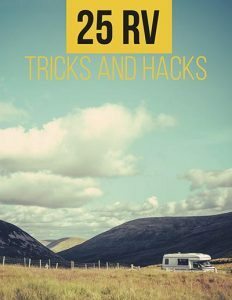 When traveling in an RV, it’s important that you take measures to save space, and there are RV seats that can also serve as storage areas. Besides console seats, there are other varieties that can be useful. 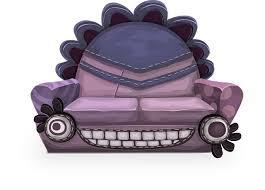 For example, there are some that look like Ottomans, but with hollow insides, that you can place your items in. They are perfect for your organizational needs. If you would like a front seat that creates extra living space, consider an RV swivel seat base. It lets you turn your seat around, so that you can engage in the festivities occurring in the cabin. Buying an RV is an excellent investment, and so is your comfort. It’s important to decide on the types of RV seats that you would suit you best. Taking this into consideration, you will make sure that everyone is as comfortable as can be, on those long trips.